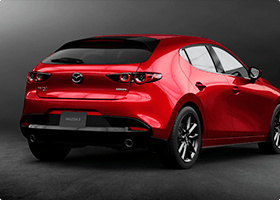 BE ONE OF THE FIRST TO SEE THE MAZDA3 IN ACTION. A vehicle shouldn’t just take you somewhere, it should make you feel something. 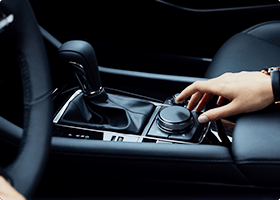 When redesigning the Mazda3, we created a seamless connection between vehicle and driver that heightens your driving experience. It all begins in the interior cabin – by eliminating unnecessary road noise and vibration, we’ve created our quietest cabin ever. When reengineering its driving dynamics, we studied natural human movement to achieve a drive that feels like second nature. 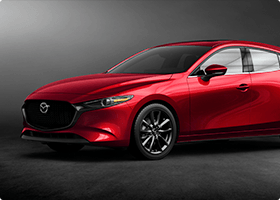 And, for the first time ever, we’ve equipped the Mazda3 with an available i-Activ AWD system that can tackle any terrain confidently.